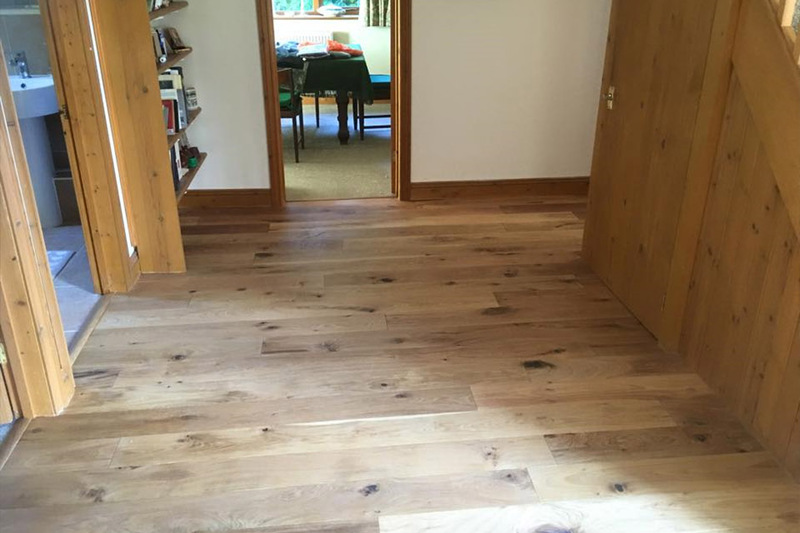 Specialist wooden floor installers, Devon Wood Floors, offer high quality wooden floor installation and maintenance services which not only ensure long lasting products, but also guarantee to meet your individual requirements. Offering services across Devon and the surrounding areas, our specialist floor installation team can help provide your home with a new lease of life. With more than 45 years of combined experience within the flooring industry, we've gained the knowledge and skills to provide you with a professional installation and maintenance service. Professional wood flooring installation and maintenance across Devon and the surrounding areas, ensuring a quality and long lasting finish. 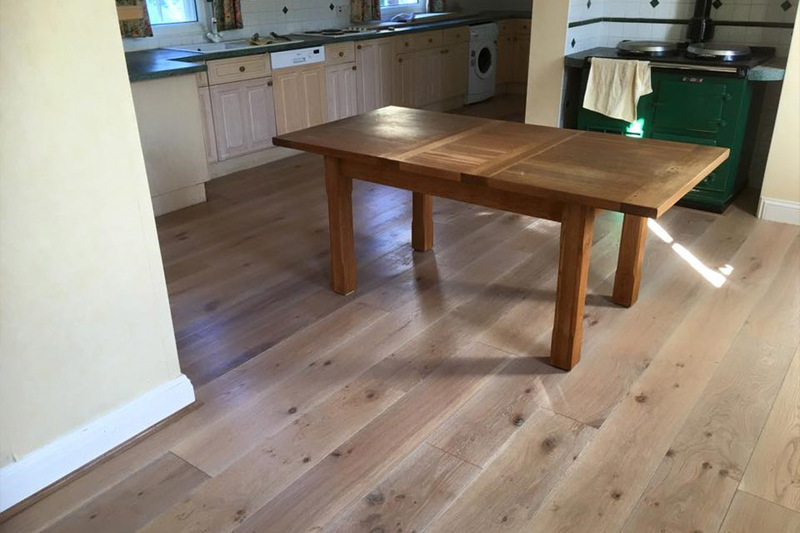 Ian Trowsdale of Devon Wood Floors is a 2nd generation craftsman who understands wood from a lifetime of laying and maintaining wooden floors. His work includes the supplying, installation and maintenance of floors for the prestigious Brend Hotel Group for whom he has worked across his working life. 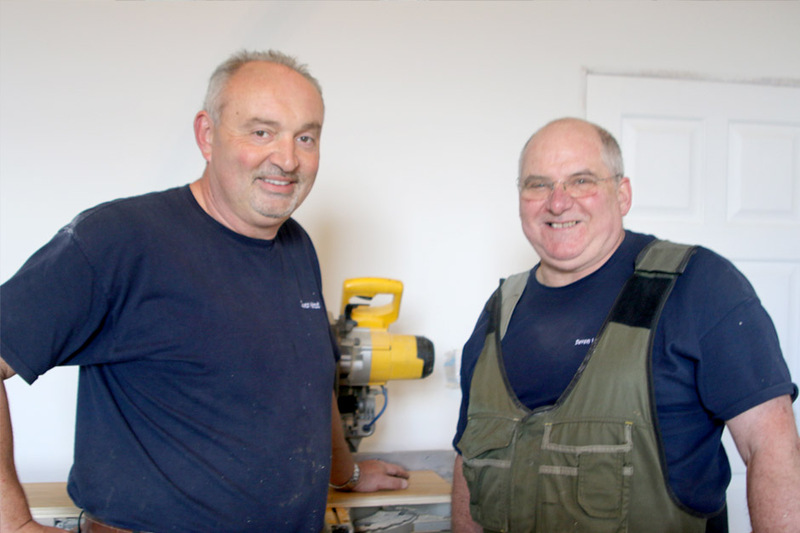 It is Ian's personal knowledge which allows you to rest secure in knowing you will have a correctly laid floor which will last for generations. Be it Beech, Oak, Pine or Maple, hardwood floors ooze quality transforming living space with strong tones and simple clean elegance. The grandeur of beech floors, the natural beauty of maple flooring or the warmth of pine. Whatever you are looking for Devon Wood Floors Specialists have a life times' experience, getting it right first time, every time. 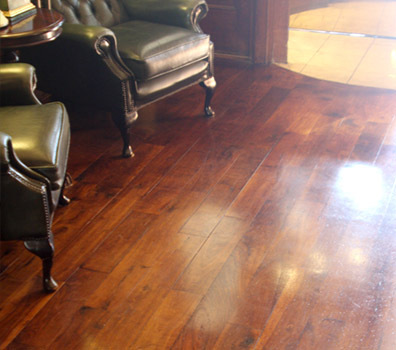 Devon Wood Floors offer unquestionable levels of quality and craftsmanship you can be sure of. If you would like to discuss having a hardwood floor installed in your home or commercial property, please do not hesitate to get in touch today on 01395 542 510.